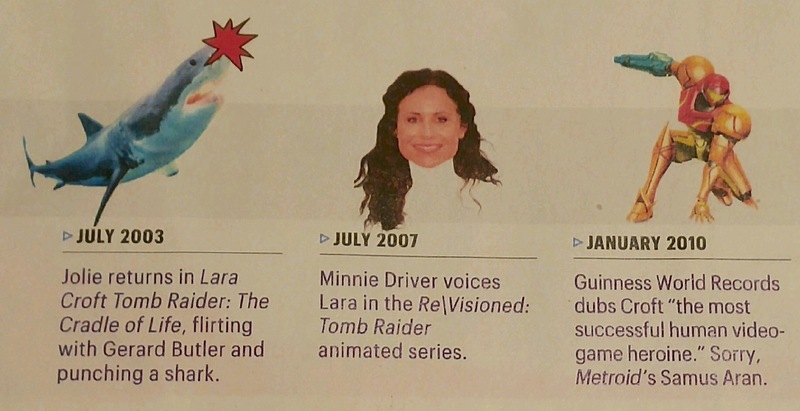 As part of their coverage of the new Tomb Raider movie, Entertainment Weekly did a history of the franchise and documented all of Lara Croft’s many achievements. They even remembered to include my own contribution to the franchise, Re/Visioned: Tomb Raider, an animated series that brought together a lot of creative talent to give their spin on the iconic character. Some of the talent included Jim Lee, Cully Hamner, Gail Simone and Brian Pulido, among many others.